With predictions calling for a potentially bad flu season this year, doctors are urging people particularly those with diabetes to get vaccinated. Many people with diabetes don't get a seasonal flu shot each year, according to the American Association of Diabetes Educators (AADE). Some people with the blood sugar disease don't realize they're at risk for flu-related complications. Others have misguided fears that the shot will trigger an adverse reaction, the group explained. However, people with diabetes are more likely to develop serious flu-related health problems if they get the virus, the AADE cautioned. 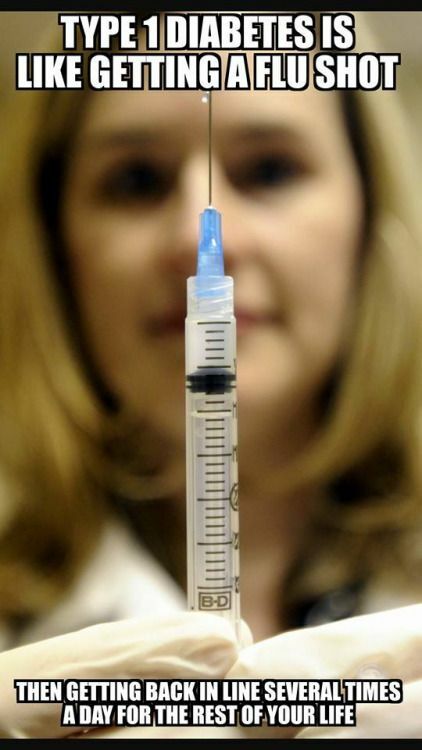 The group said the flu shot is a safe and effective way to prevent or reduce the severity of these complications. "Reducing risks is one of the AADE's seven key self-care behaviors for managing diabetes, and getting the flu shot every fall is an excellent way of reducing the risk of getting sick," certified diabetes educator Evan Sisson said in an AADE news release. "It's widely available, it takes just a few minutes and it can make a real difference in your health." Good hand hygiene is another important way to stay healthy and hopefully avoid the flu, the diabetes experts noted. There are several ways a seasonal flu shot can benefit people with diabetes, according to the AADE. Better disease management. The flu and other infections can raise blood sugar levels and disrupt a healthy diet plan. Avoiding the flu can help people with diabetes stay on track and manage the condition. Complication prevention. People with diabetes are more likely to be hospitalized for flu-related complications, such as pneumonia. They are also more likely to die from the flu. Immune system boost. As people age, their immune system weakens. The flu can tax the immune system, increasing the risk for serious complications and even death. 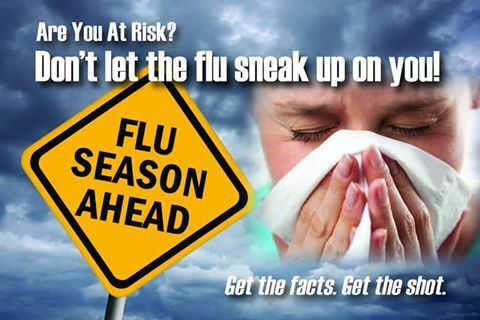 A flu shot can help weakened immune systems ward off the flu. People 65 or older should talk to their doctor to see if the high-dose flu vaccine is right for them. The AADE added that people who do get the flu should see their doctor right away and discuss the possibility of taking antiviral drugs, which can help speed recovery.